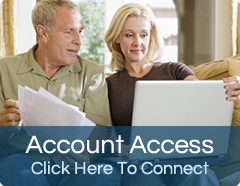 Account Access | Money Counts, Inc. Links are being provided for information purposes only. LPL Financial and Money Counts are not affiliated with and does not endorse, authorize or sponsor any of the listed websites or their respective sponsors and are not responsible for the content or any website or the collection or use of information regarding any website users and/or members.